"NSW Championship on the iconic harbour"
With the 2017-18 season successfully concluded, one that saw the Sydney fleet host major events including the Milsons Silver Goblets with 30 boats and the NSW State Championship with 40 boats, we are now well down the track with planning as we start our new season next month. The focus for the Committee has been to look at introducing new sailors to Etchells sailing, and also drive increased participation at club level. As usual, we will host a full program of Saturday racing, including 12 x three-race mini regatta days. In addition, this year the fleet will add a new Thursday night twilight series in November. This is in addition to the well-established, and highly successful Milsons Silver Goblets at the end of January. We will also be holding two to three coaching sessions in the first half of the season. 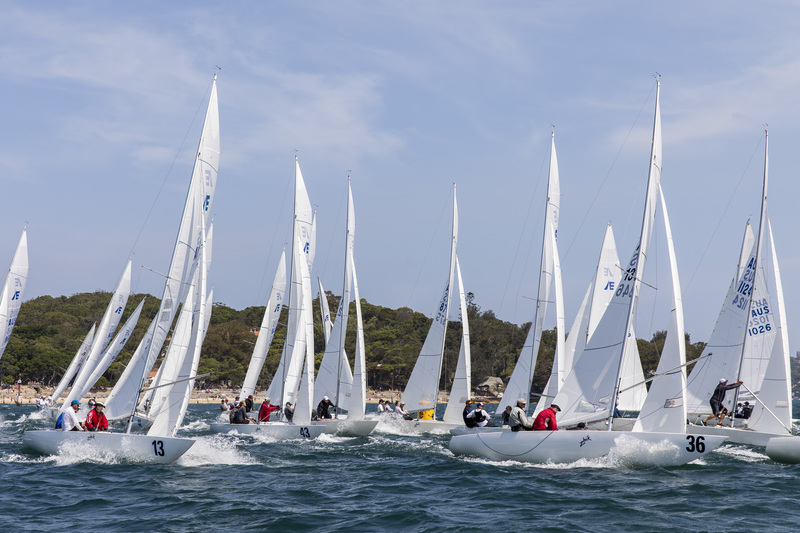 As we look to attract new sailors, the Committee is currently looking to establish a Youth Program, similar to that established by the Pittwater Fleet, and is hoping to have up to four crews racing by the end of the year. A ‘Try Etchells Day’ will be held over the period of the World Championship. This will provide a genuine race experience to sailors from other classes who are interested in sailing Etchells. 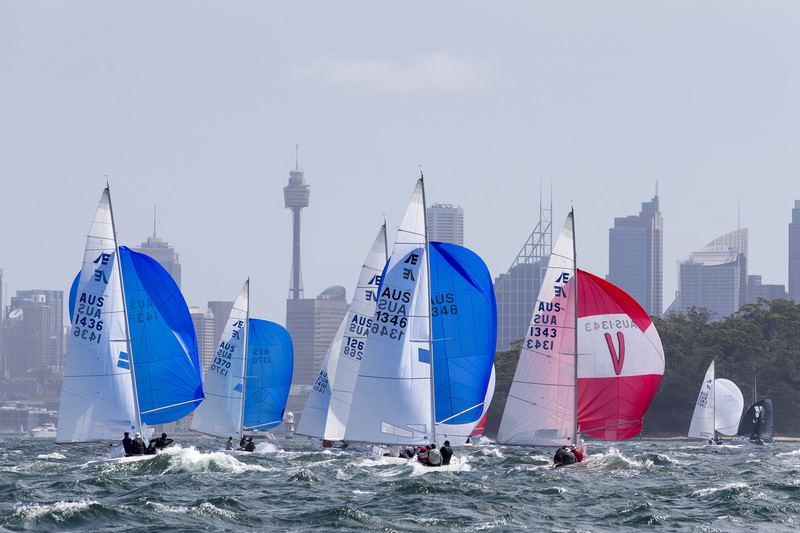 Communication in a competitive sailing landscape in Sydney is always a challenge, and last season the Sydney Fleet decided to develop its own website and social media presence. Now with a database of over 300 sailors, we are able to directly communicate fleet activities and opportunities, cost effectively and quickly, which is important as we seek to increase interest and participation. We have 20 boats entered for the World Championship Qualifying Series, and with two former World Champions, the three boats that qualified at the Nationals, plus our eligible qualifiers, we will have a full complement in Brisbane. No doubt the Sydney Fleet will be prominent in results, and we wish our teams good luck for what I am sure will be a great regatta. "Nice view from the beach."